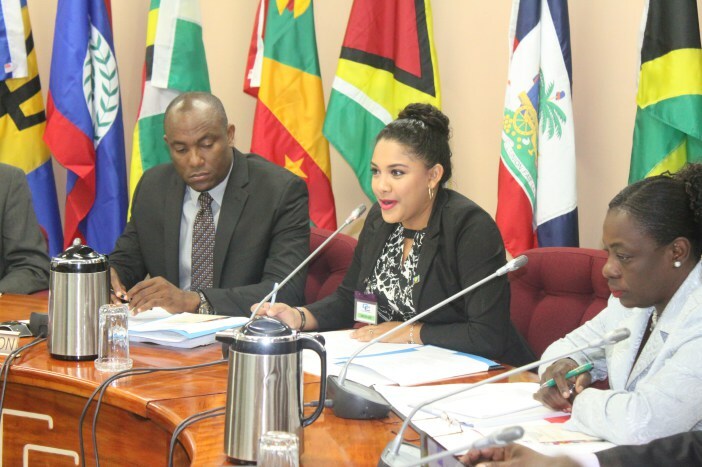 CARICOM Youth Ambassador (CYA) from Belize and Vice Dean of the CYAs Tarun Butcher has challenged delegates of the Council for Human and Social Development (COHSOD) to do everything in their power to get the optimum participation of young people in the activities of the Caribbean Community. Ms. Butcher was speaking at the opening of the Twenty Ninth Meeting of the COHSOD at the CARICOM headquarters on Thursday. The youth want to participate now she said. If not now then when and if not us then who? she asked. The Youth Ambassador said there was a need to foster the philosophy that young people are assets to the Community rather than problems to be solved. According to her Caribbean youth have been contributing in areas such as societal change, innovation and technological development despite being affected by issues such as poverty, social inequality and marginalization. Chairman of the Twenty-Ninth COHSOD and Minister of Sports and Youth Development St. Lucia in his address stated that inclusiveness was recognised as an important cross-cutting issue for the region. 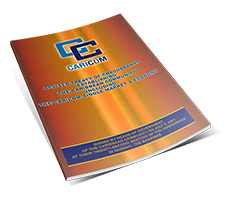 He said the theme of this COHSOD “Leveraging CARICOM’s human and Cultural Assets for the Sustainable Development of the Community” struck at the very heart of the responsibility of Ministers with responsibility for Youth and Culture. He said over the past two years the Region and the world had the opportunity to focus on the emerging new paradigms for development which had to be done in an integrated way. he also highlighted that creativity was an imperative for economic growth and wealth creation. Minister Edward expressed that there needed to be a shift in the thinking and valuing of areas of the school curriculum. He said areas such as critical thinking and innovative disposition needed to be more recognized for there to be success in the knowledge economy and society. The research has demonstrated quite conclusively, the links between exposure to arts- for example music and drama and enhanced outcomes in other areas, the Minister said. He further emphasized that the shift in thinking needed to be at the level of policy maker, youth parents, teachers students and administrators. He noted that it would also require specific policies and strategies to enable the desired change. Minister in the Ministry of Education of Guyana Hon. Nicolette O. Henry in her remarks announced that Guyana has begun to draft a national cultural policy and gave an overview of the framework of the policy. She said framework intended to mainstream culture and examine it from three areas over then next five years: culture and the environment, culture in education and culture and citizenship. In closing she used the opportunity to reaffirm Guyana’s commitment to a strong Caribbean future full of boundless possibilities.